You will earn 24 WayPoints for each product that you purchase. The BullFrog Single Crossover kit includes all the materials necessary to operate a single crossover with a single control knob. 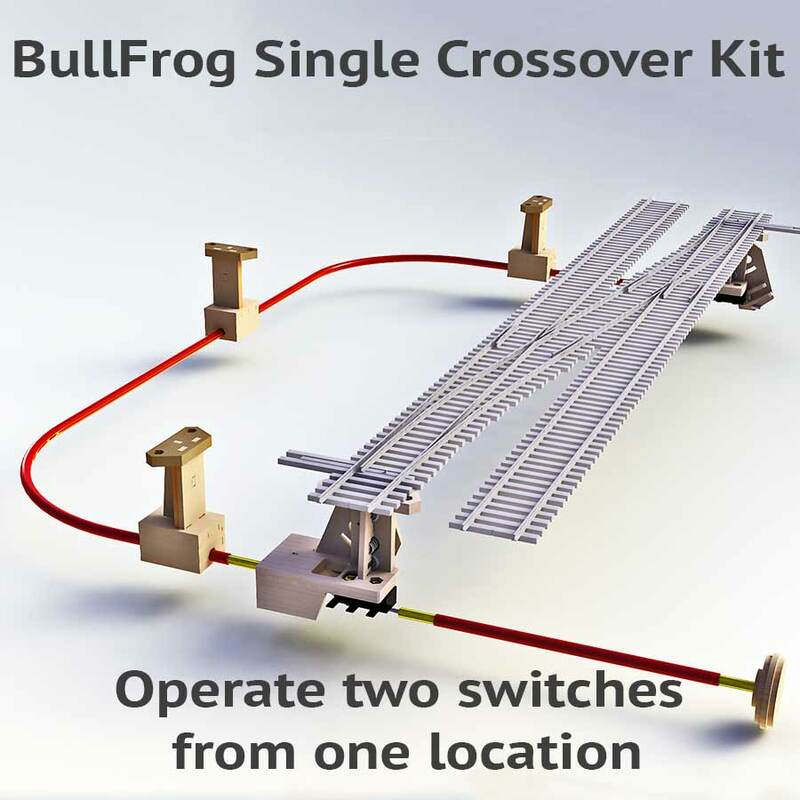 Installing the BullFrog Crossover Kit is as simple as inserting one double ended Z bend connector on first of two BullFrog switch machines included in the kit. 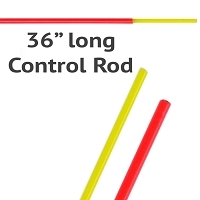 Three TadPole control rod supports, included in the kit, are used to hold the control rod that is connected to the BullFrog machine on the other turnout in the crossover. This will allow the two machines to be switched at the same time. The TadPoles comes un-assembled, but can be put together with white glue in about 5 minutes. Download the complete assembly and installation guide for the BullFrog and BullFrog Accessories. This was my FIRST time with any Bullfrog kit! To be honest, I had been wary for several years, because I found the wood construction a little suspect... HOWEVER, after seeing Bullfrog turnout "motors" under two Club Layouts, including one that had a couple of pre-teen boys being as abusive as they could try! This went on for about 15-20 minutes, until a Club member finally stopped them... (I NEVER interfere with children not related to me - it's not the 80's anymore!) Anyway, I went back to those two turnouts. One know had roughly 1/4 of it broken off. It was odd in that it appeared that whoever built it, managed to line up the woodgrain in ALL of the parts of that knob! (Possible assembly tip?) I then operated both turnouts. Incredibly, they both operated flawlessly smooth!! The push-pull of the knows was firm, smooth, and with a solid click every time the ball locked into position. So, it was easy to surmise that I would never POUND on them that hard, and was permanently sold! So, as soon as I can afford it, they will be operating everything but my two reverse loops. They went together very easily. I wanted to insure long term strength, so I used yellow Wood Glue instead of White. I highly recommend Bullfrog Products! This is my third "Bullfrog" crossover kit. This is the best for operating both turnouts of a crossover at the same time. After building several individual "Bullfrogs", these go in quite quickly. 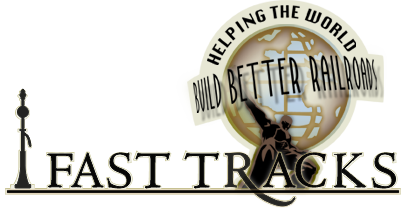 They also lend themselves to on-site modifications as needed as well. 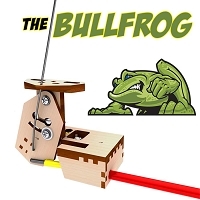 I ordered a bunch of Bullfrog stuff after deciding not to have the expense of Tortoise's (or other) electric switch machines for the turnouts close to my control panel. The unassembled machines go together quickly and easily with the laser-cut parts fitting precisely. 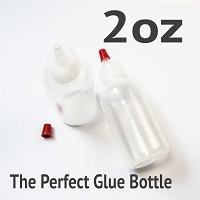 I used super-glue instead of white glue without problems, which sped up the job. I did have a little difficulty at first assembling a "left" vs. a "right" machine. The little arrows on the parts aren't of much use. Note in the Bullfrog Turnout Control Assembly Instructions that the machine in drawing 8 is reversed from all the other drawings, which are for a "right assembly." I did buy a few of this Single Crossover Kit, which includes two Bullfrogs and three Tadpoles, plus a 36" cable. I'm just installing this kit on the layout, and have had trouble getting it to work. The problem seems to be flexing of the cable, even with the three Tadpoles installed as shown. The cable flexes and the far machine (at the cable end away from the knob) does not operate. I think I can solve the problem by loosening the swing arm and removing the micro switch (which I don't need since I can use the micro switch on the first machine) to reduce the friction and thus the load on the cable. I will also glue the cable jacket (red tube) to the Tadpoles and far machine so that it cannot move. This should prevent the cable from flexing and therefore transfer all the motion of the inner control rod (yellow) to the far machine's swing arm as desired. It's also important to keep the bends in the cable quite broad-- radius greater than 6", and to be sure the cable and machines line up in-line. I also found the small star "wrench" in the control rod kits totally useless. It's for turning (or holding) the inner rod to install it on the threaded Z-bend connector on the swing arm. It's nearly impossible to get it onto the inner rod. Much easier to just carefully hold the inner rod with fingers or pliers (so not to damage it). Pretty easy to screw on the inner rod holding it from outside the Bullfrog without the outer (red) jacket, which can be slipped on afterwards. Bottom line, these are GREAT products, inexpensive and easy to assemble, and they work quite well. How can you beat best possible quality and a low price?